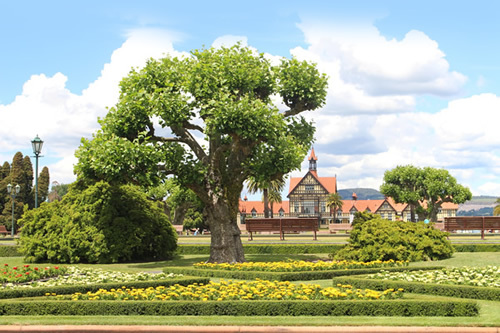 Fancy a superior sedan tour of Auckland or small coach day-trip to Rotorua? 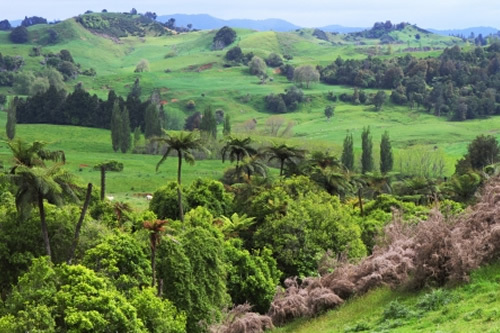 How about Lake Taupo, the Bay of Islands or Waitomo Caves? It's your call. On a personalised and private sightseeing tour, you can experience the very best of Auckland and New Zealand’s North Island. You set the itinerary and the sights you would like to see, and we’ll transport you in the comfort of a chauffeured small coach or traditional superior sedan. Our well-informed chauffeurs can provide commentary if you wish, or simply let the breathtaking scenery speak for itself. 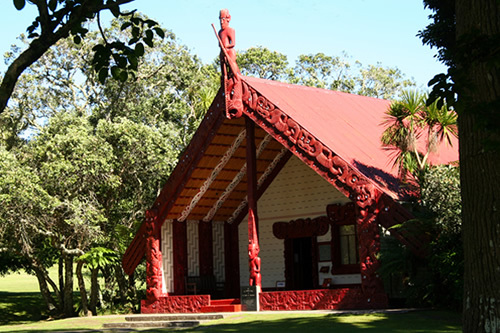 As New Zealanders, we know some of the best kept secrets that other tourist operations often miss. 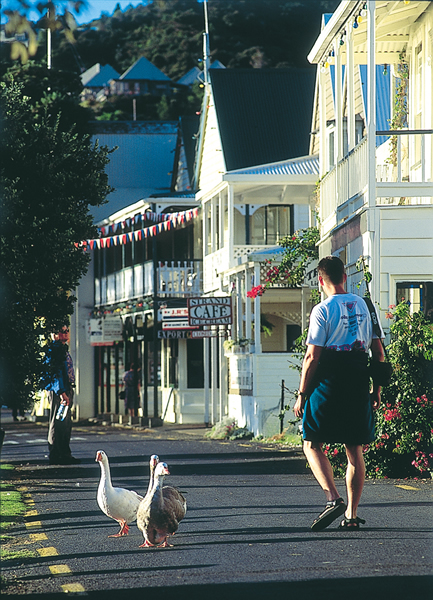 So, if you require any guidance as to what to see and do, we can help you plan a tour that takes in some of New Zealand’s best sights and attractions. Get a good night's sleep first, because chances are, we'll be picking you up from your hotel early and returning late - there's just so many awesome sights to see! Call us today and let's start planning this together.